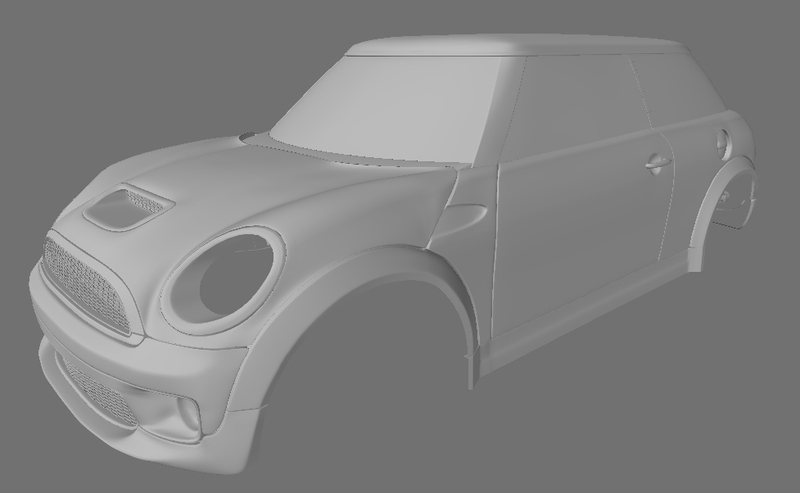 ok texturing has begun (actually been working on it for a bit) and heres what I have going right now. 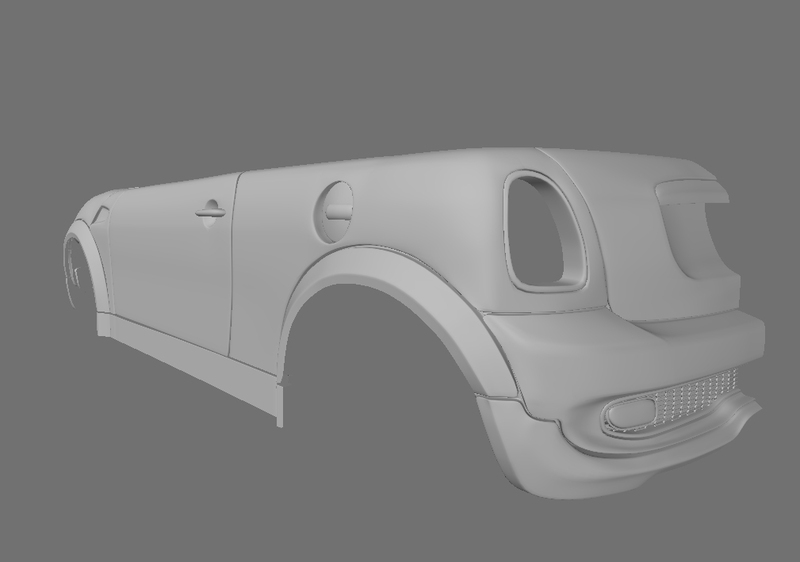 Alot of work still needs to be done on it. 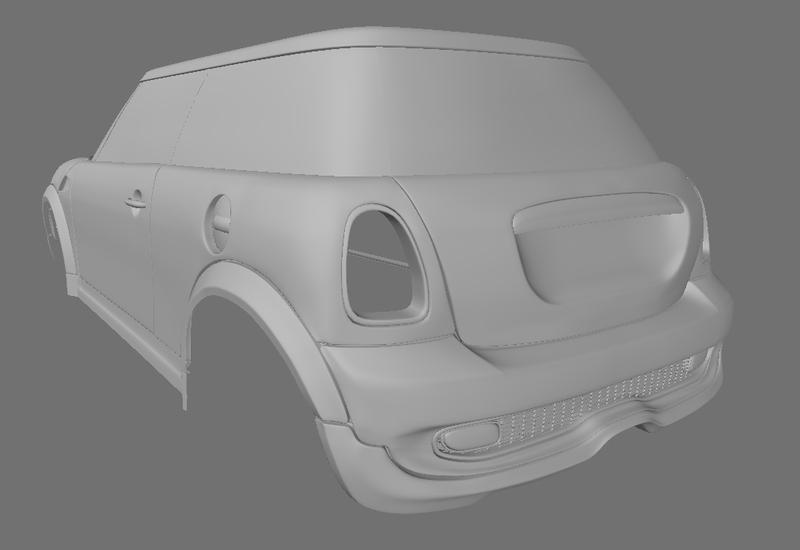 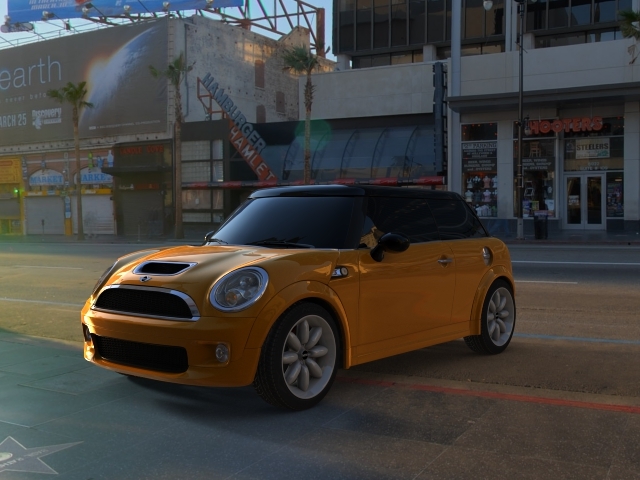 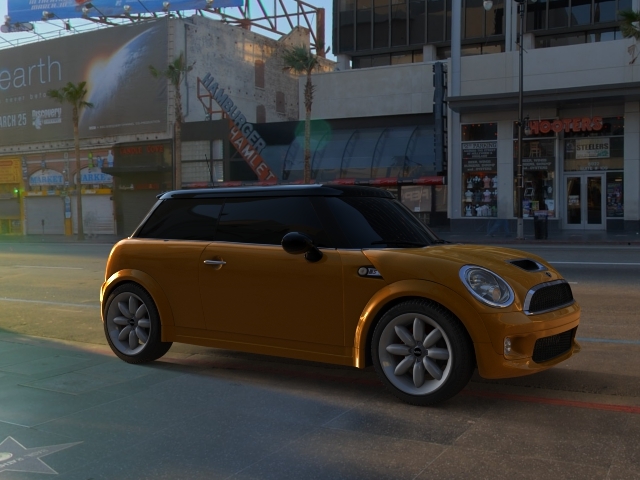 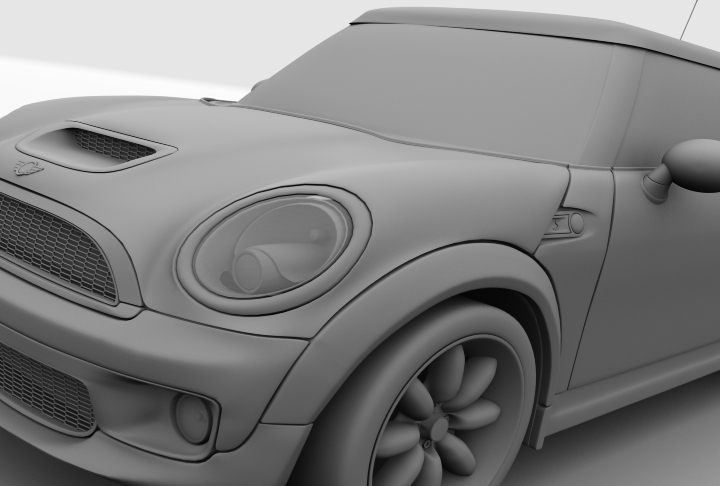 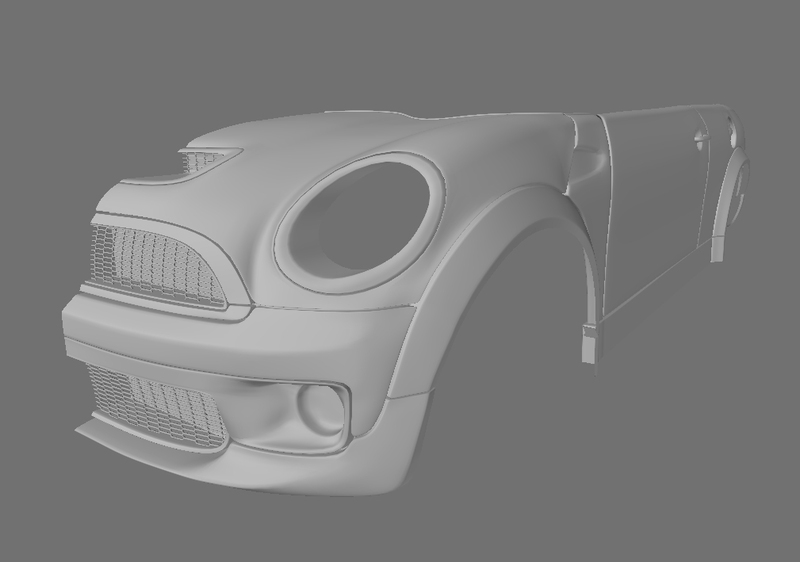 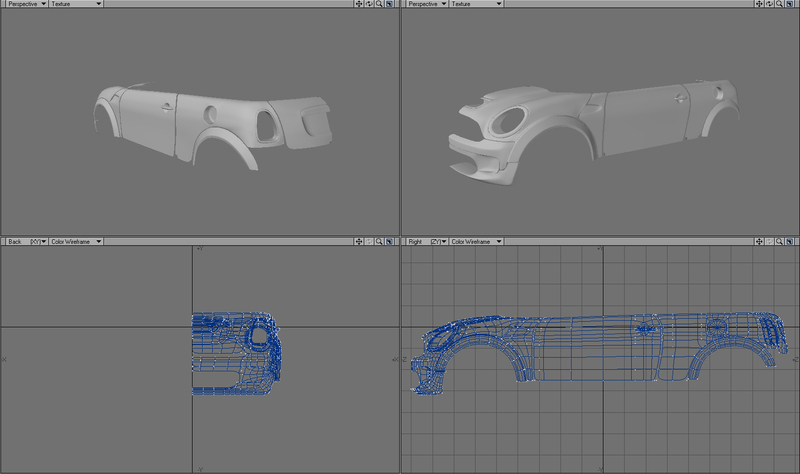 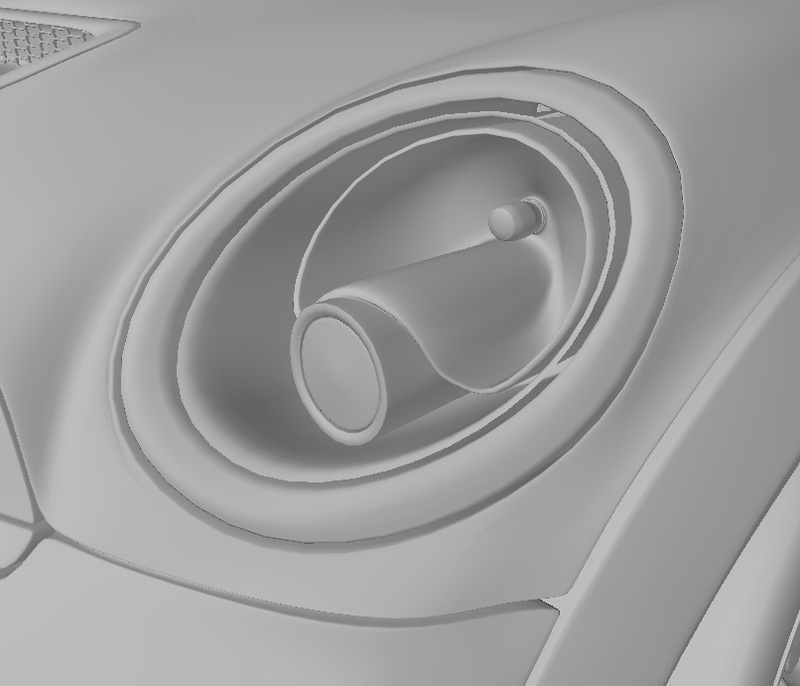 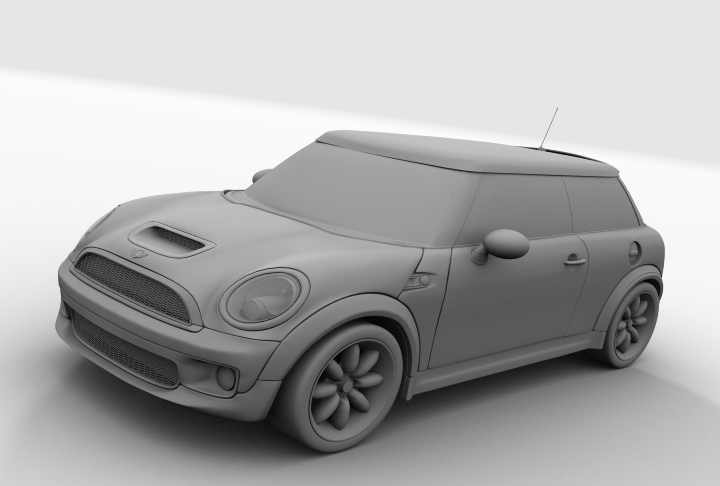 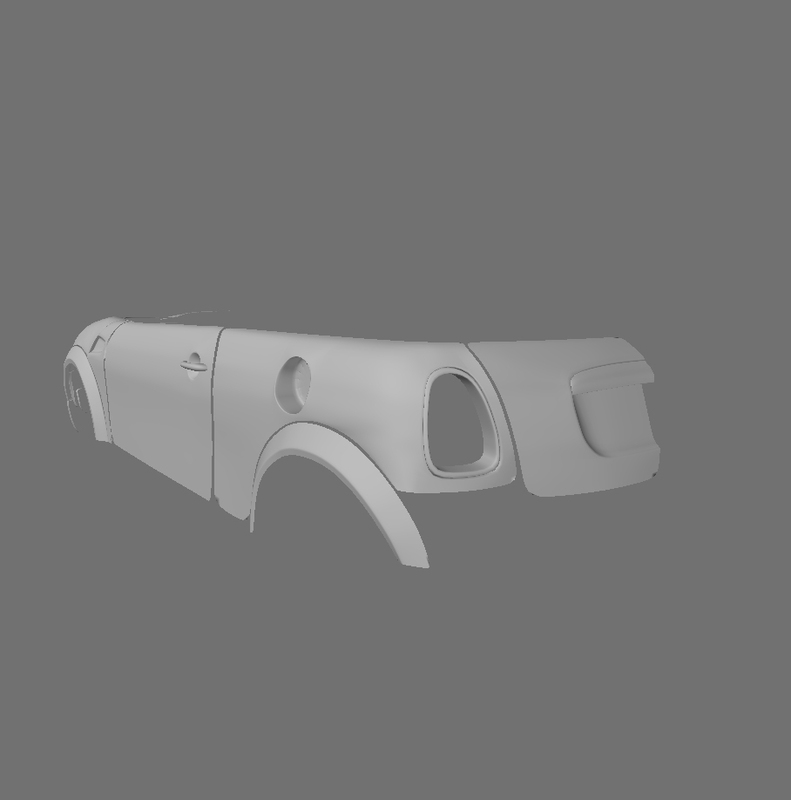 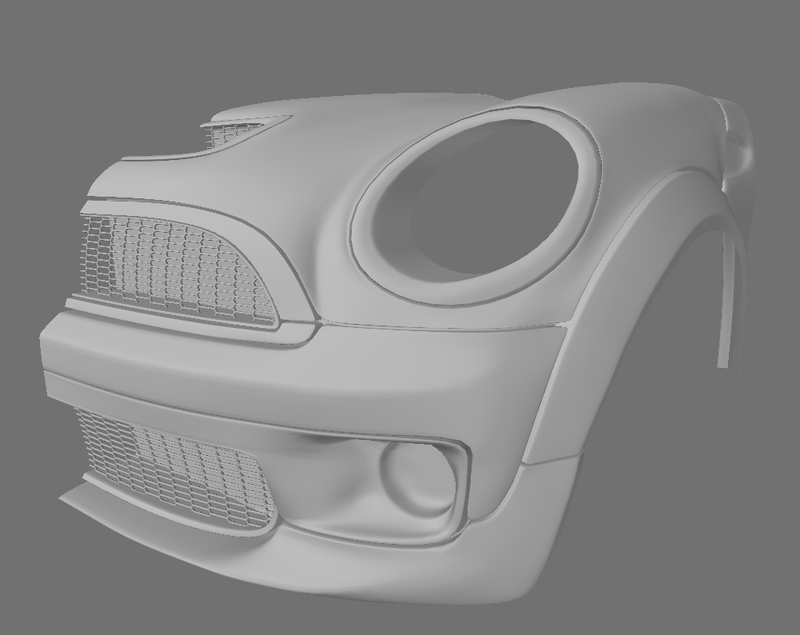 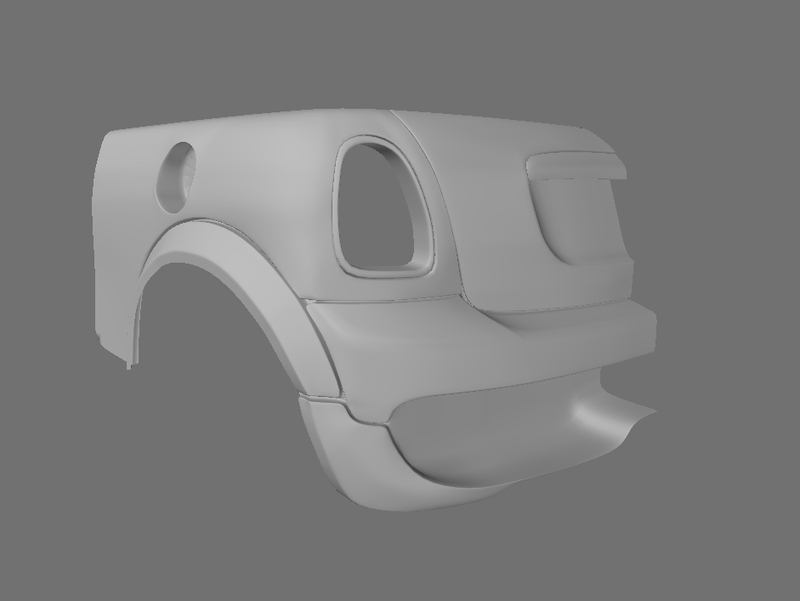 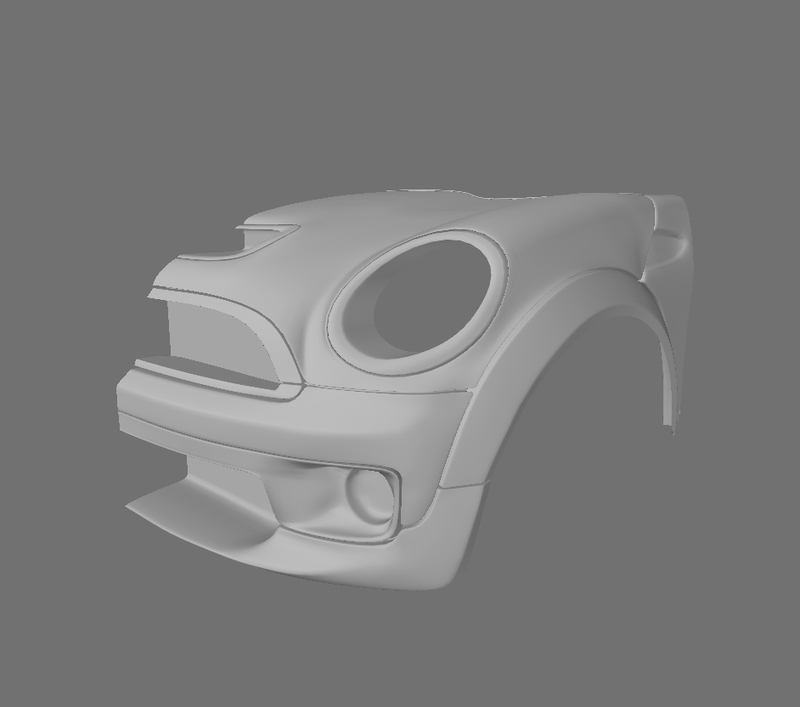 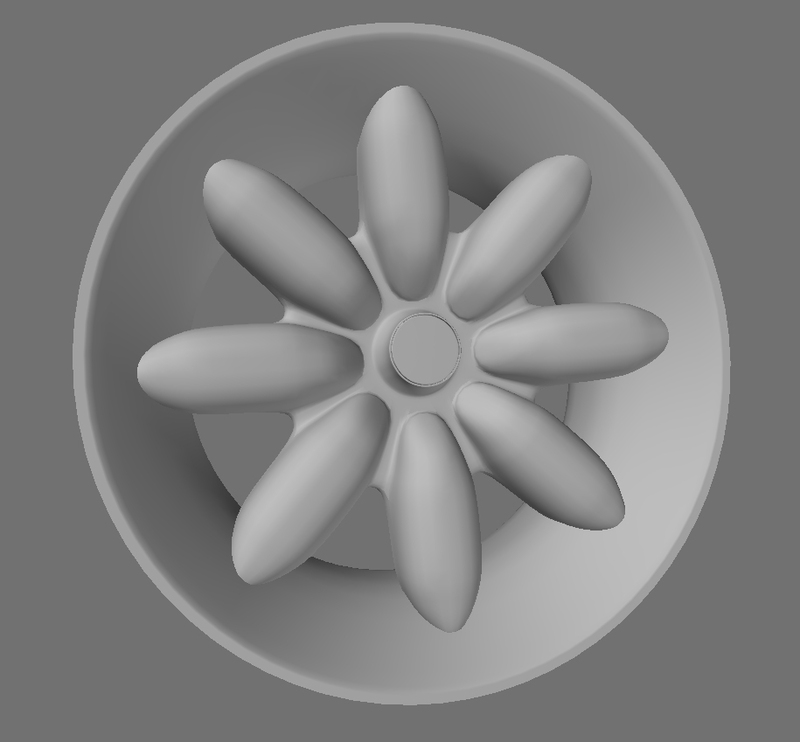 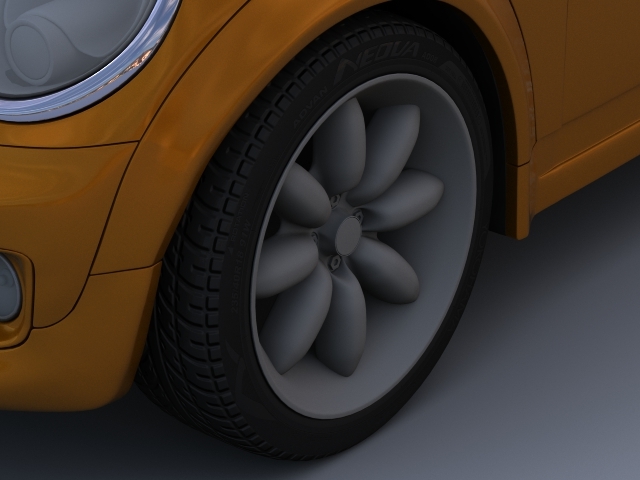 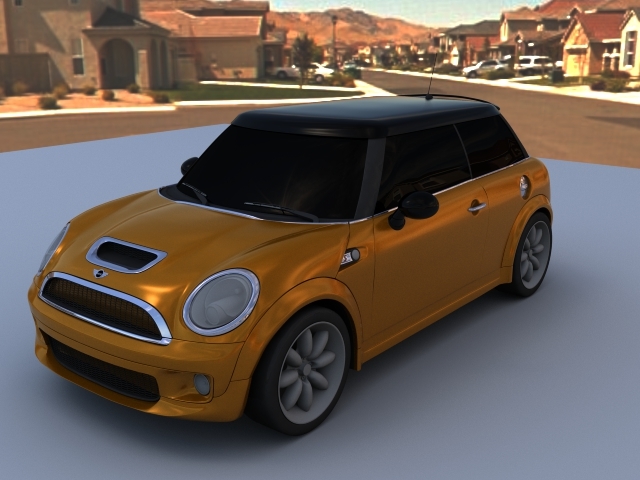 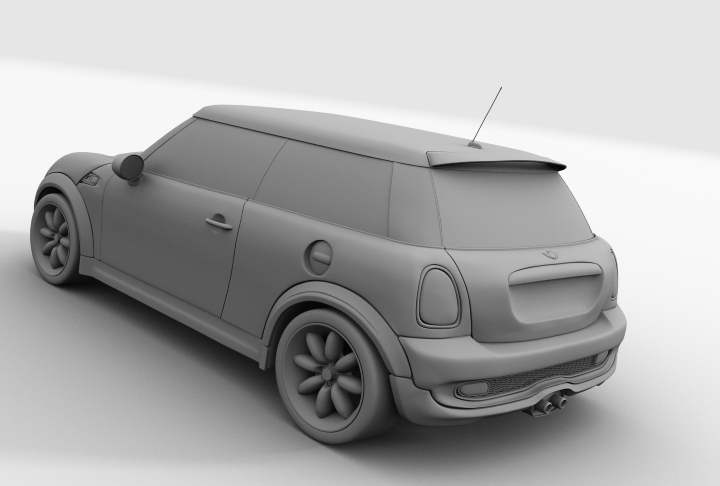 Almost done with the car, have 2 things left to model yet and then I’m going to go over it with a fine tooth comb.